"Wanklyn, M 212p. mint hbk. 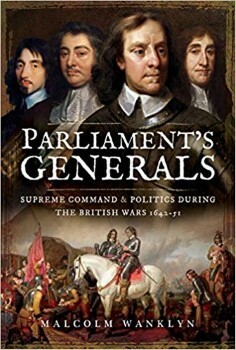 Interesting new insights into the Parliamentarian High command"